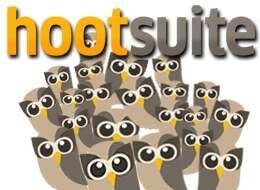 Another release from HootSuite? Yes, you heard us right. We have called this new release Social Owl and have added even more features to help manage your customer service, relationships, and filter by keyword and influence. There are already some posts about Social Owl floating around so we thought that we would bring them to you. 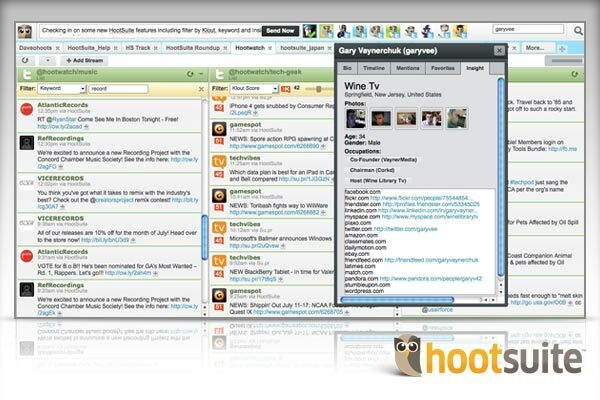 Shéa Bennett writes: Some new updates from HootSuite today, which already was (in my opinion) the closest thing we have to a perfect Twitter client, and with each upgrade gets that little bit better. These new features – which the company has termed social relationship and support tools – aren’t going to change your world, but they’re welcome and for some users will have value. Danny Brown writes: The company had already made a substantial update recently, with the introduction of HTML5 compatibility on its Twitter client. This update included site analytics via Google, geo-search options for local tweets, drag-and-drop image uploads and InstaLoad for better performance issues all round. Now, however, it’s upped its game considerably and offers the best Twitter experience for business and personal use. Svartling writes this all the way from Sweden: I’ve used Hootsuite for a long time now, and it gets better and better all the time. I’m a bit worried about the coming “premium” features though. Let’s hope the free version still will be good.. Note: Don’t worry about the free version Svartling. HootSuite will continue to be free for about 95% of users while the premium users will enjoy access to some extras like features, high limits and prioritized support — at a thirty price. Peter A. Prestipino writes: Social media dashboard Hootsuite unveiled some smarter, more social tools which aim to satisfy the blurred lines between marketing, support and technical messaging as Web users increasingly conduct their interactions across multiple channels. We’ll round up more news in the coming days. Don’t blink because there are more announcements coming up. Keep on hooting!